Wrap yourself in a Personalized Fleece Photo Blanket. Add your favorite photo to a soft fleece blanket and keep warm year round. Customized fleece blankets make a great throw for your favorite chair or living room sofa. Or, you can design one for the ultimate baby blanket with our small fleece blanket option. Looking for a different texture? 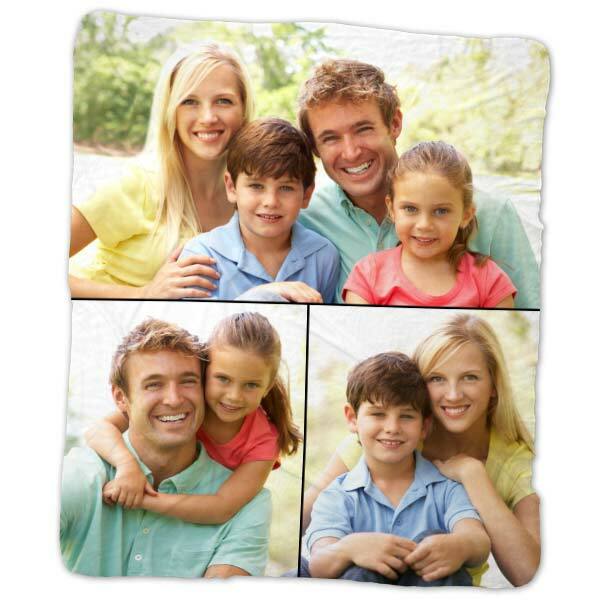 An Ultra Soft Plush Fleece Blanket with photo is a gift the whole family can enjoy. 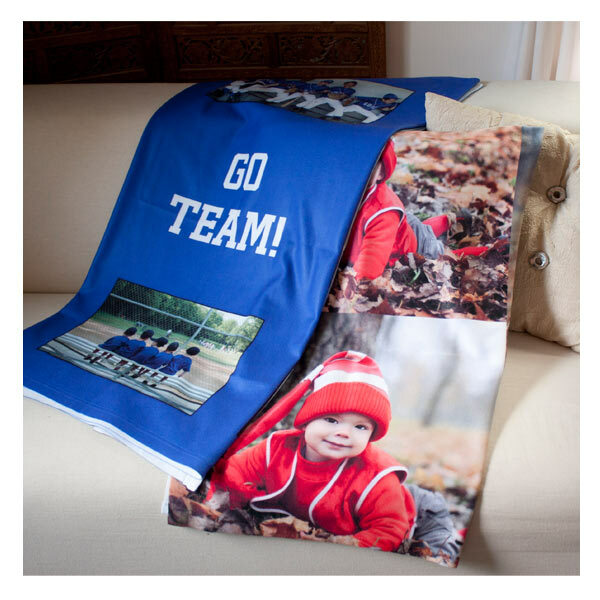 We also have a variety of other custom photo products that pair perfectly with our photo blankets for a great gift set.